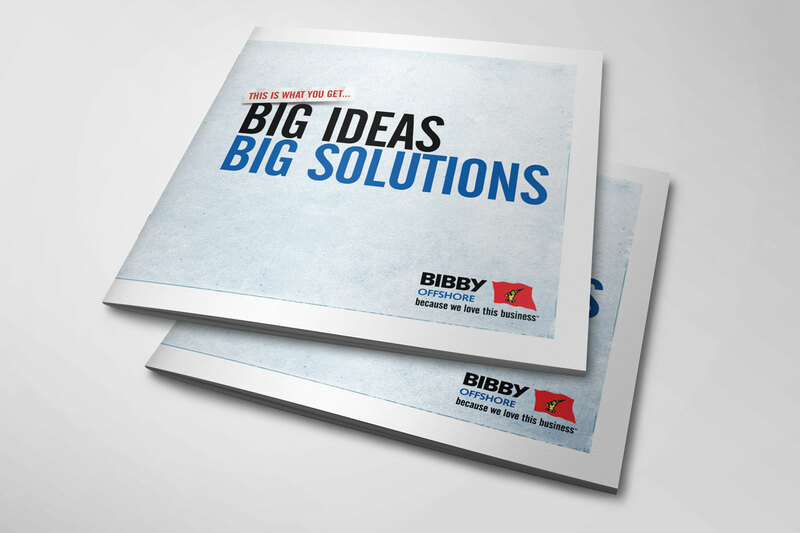 Bibby Line Group has worked offshore since the early eighties. 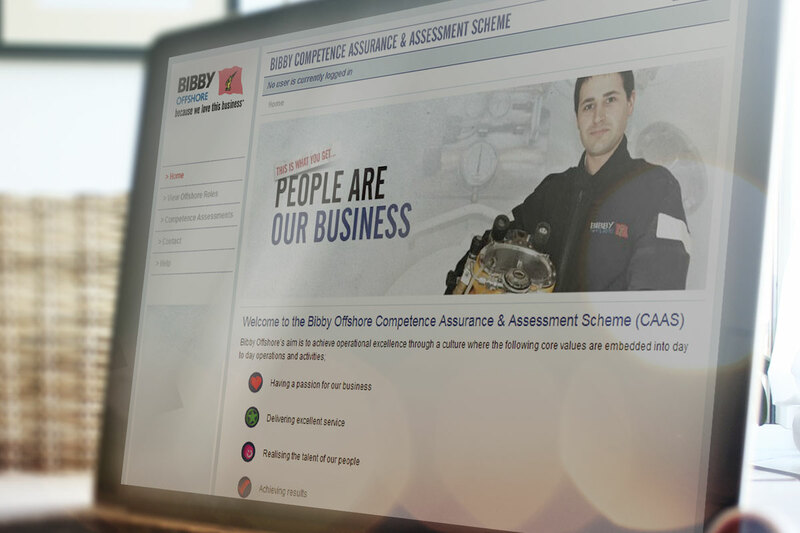 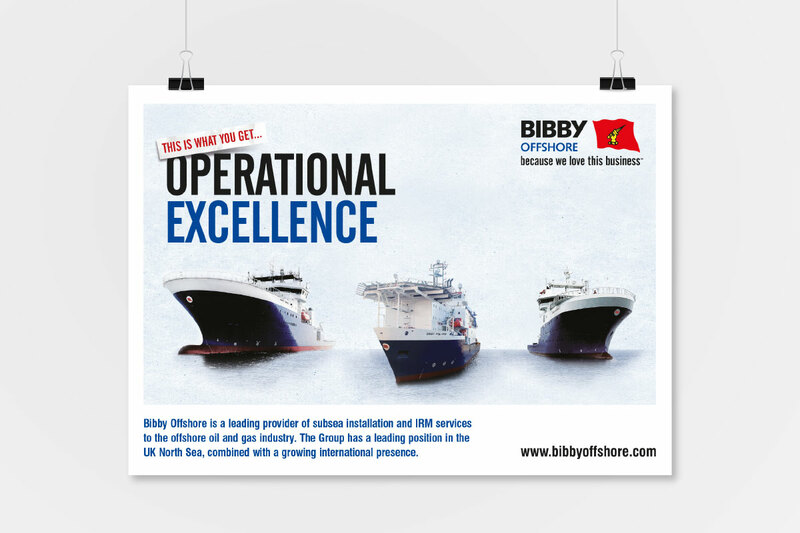 In 2003, the group consolidated all their offshore activities into Bibby Offshore Limited, based in Aberdeen. 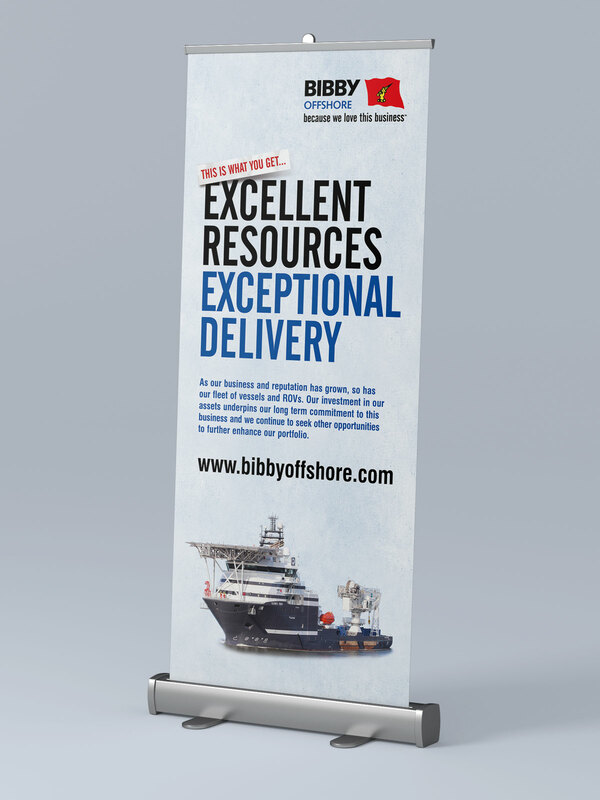 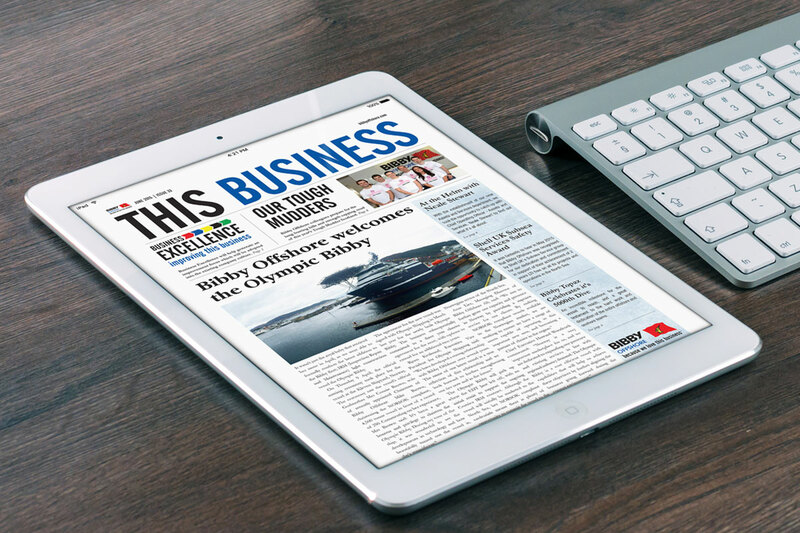 Since then they have quickly established their reputation in the oil & gas industry by providing safe, innovative and cost effective solutions in an increasingly competitive environment.